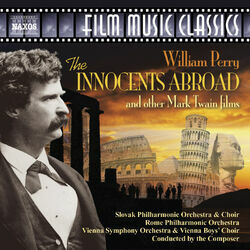 What do you get when you combine classic travel literature with the inimitable wit of Mark Twain? 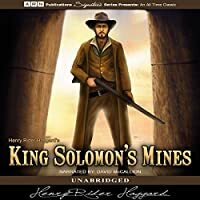 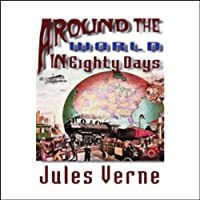 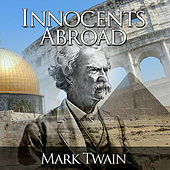 "The Innocents Abroad" is a keenly observant, politically incorrect and often hilarious narration of the author’s cruise to the Holy Land aboard a retired Civil War ship. 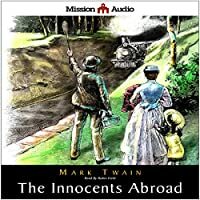 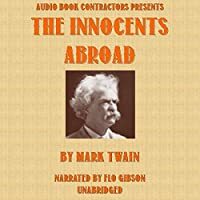 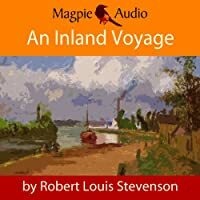 First published in 1869 and the best selling of Twain’s works in his lifetime, "The Innocents Abroad" will delight listeners with the celebrated author’s musings on historic landmarks, cultural differences, and silly travelling companions.